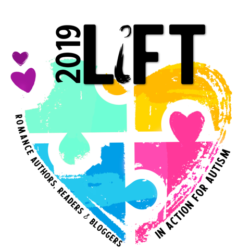 Time is running out to secure your 2017 LIFT GEAR! 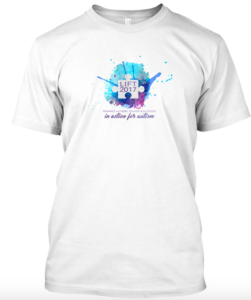 Several sizes, styles of shirts, sweatshirts, tank tops, a tote, a mug and sticker are available through Teespring for the month of April, and all profits from sales go directly to this year’s charitable LIFT partner – Kulture City. Print runs happen every three days until the end of April, so grab your item while it’s still available! You’ll be sad you missed it! 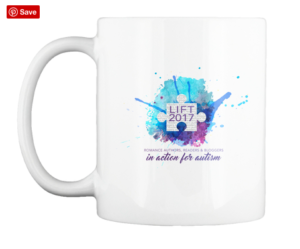 Counting Down to the 2017 LIFT Campaign!